In 1848 started the Danish-German war. The Germans, of the fleet which virtually did not exist, had nothing to oppose to the Danish ships, which blockaded the German coast. 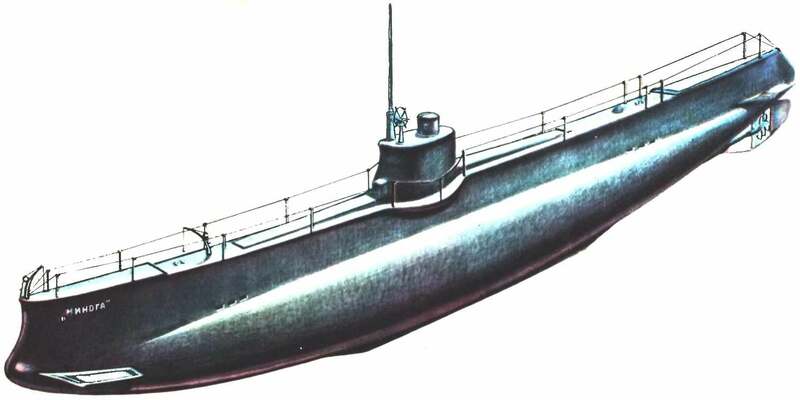 Then the corporal of the Bavarian army Bauer and offered to build a submarine to break the blockade. Funds for the construction of “sea diver” — so Bauer called his brainchild (16) -gave the Schleswig-Holstein army and some private pizza. In 1651 in Kiel Bay began testing this vehicle, culminating in the fact that he… sank. Bauer and two members of the crew were miraculously saved, and the boat remained lying at the bottom of the Bay. 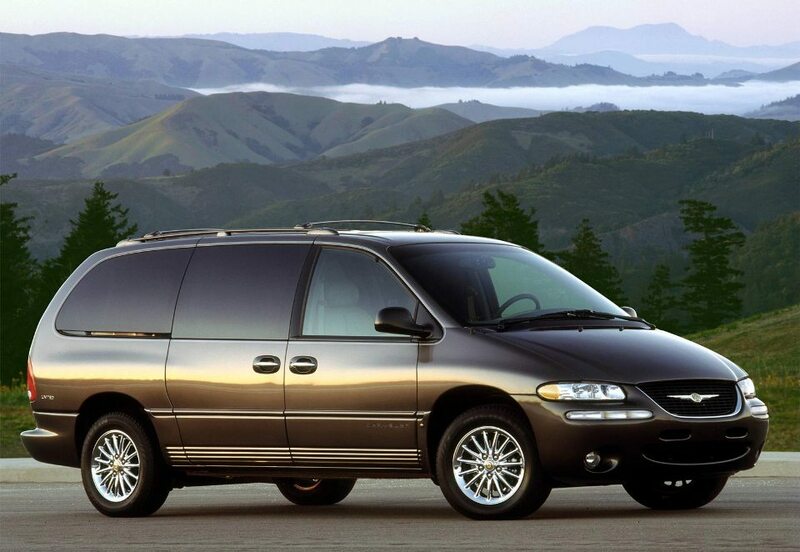 Volume increased capacity of the CHRYSLER VOYAGER is one of the best models of the Chrysler group, leader in the production of these machines. 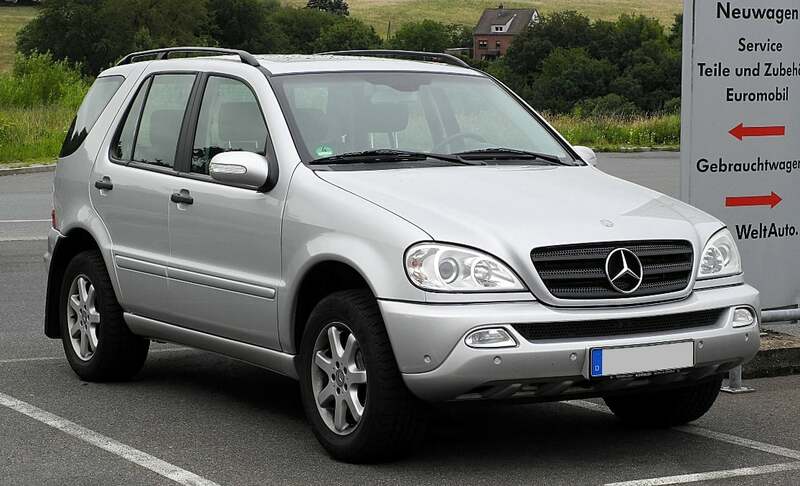 The great success of this car is not only in USA but also in Europe, where it collects a joint venture in Austria. Rapid growth in the number of high-speed torpedo ships in the Italian Navy, which began in 1920-e years were not accidental, although the background of stagnation in the global shipbuilding industry seemed the exception. Mussolini came to power, has seriously embarked on a long-standing dream — to make the Mediterranean Mare Nostrum — “our sea”. In the area of interest of Italy to reach the Balkans, Greece, Turkey, North Africa. Accordingly, defined the main potential enemy — France. So between the two countries began the race for naval armaments, in which a special role was given to leaders and destroyers. City bus ZIL-158. In the postwar years for urban transportation used mainly the bus ZIS-155, which was produced from 1949 to 1957. But in the mid fifties it became clear that these machines will not be able to cope with the increasing passenger traffic, and the design of the bus left much to be desired. To replace the ZIS-155 local reports were released two more modern cars of the middle class — ZIL-158 and LAZ-695 (the latter often used on suburban lines). 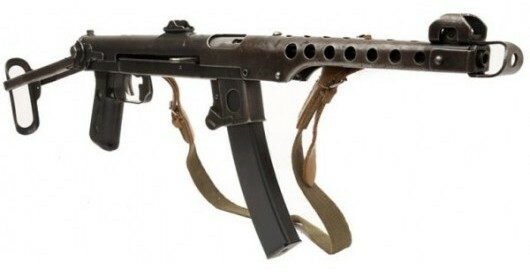 Air rifle Hatsan (Hatsan) is widely known in Russia among fans airguns. They are successfully used also for entertainment and for hunting. Besides you can buy them at very reasonable prices. 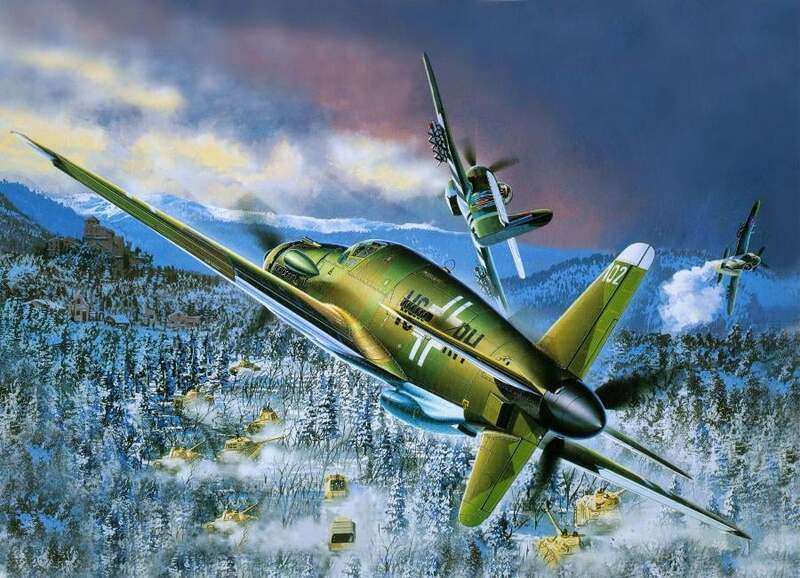 This unusual aircraft built for the Luftwaffe by the famous German firm Dornier, which had its first flight in September 1943, became the fastest piston fighter in Germany. The maximum speed that was able to develop this aircraft at an altitude of 6400 metres, made up of 763 km/h! In 1946, after about a year after relocation, the design Bureau of S. A. Lavochkin in Moscow at the plant named after Sergo Ordzhonikidze in Gorky organized the design Bureau OKB-21, this time headed by S. M. Alekseev. 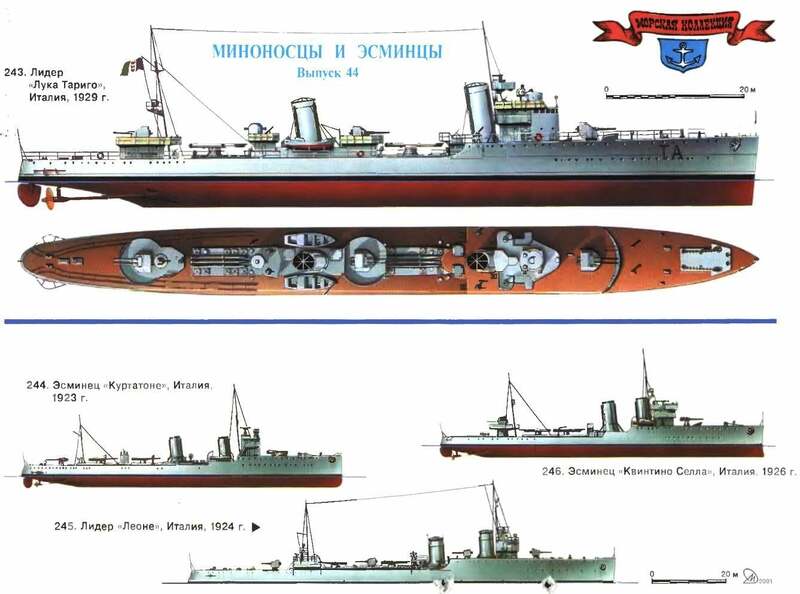 The first half of the design office remained a branch of OKB-301 and subordinate to the S. A. Lavochkin, and in July became fully independent. 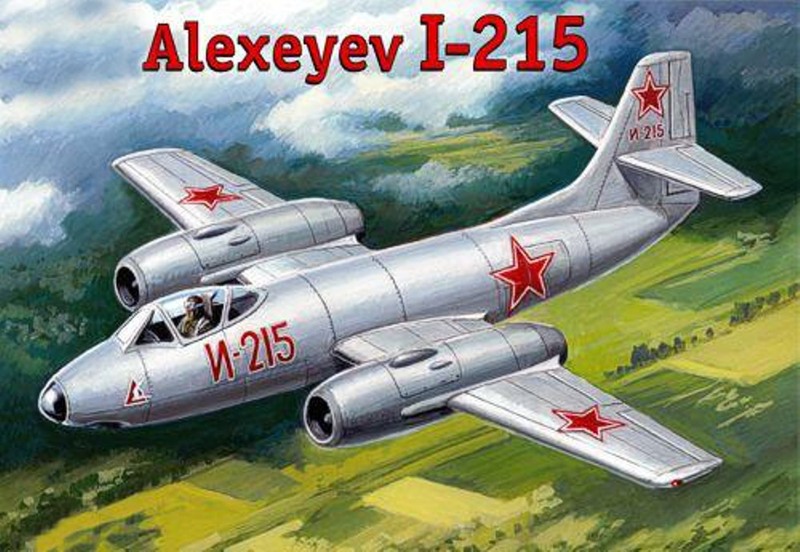 This parallel work was carried out by the Lavochkin fighters and a new project of twin-engine fighter-21. 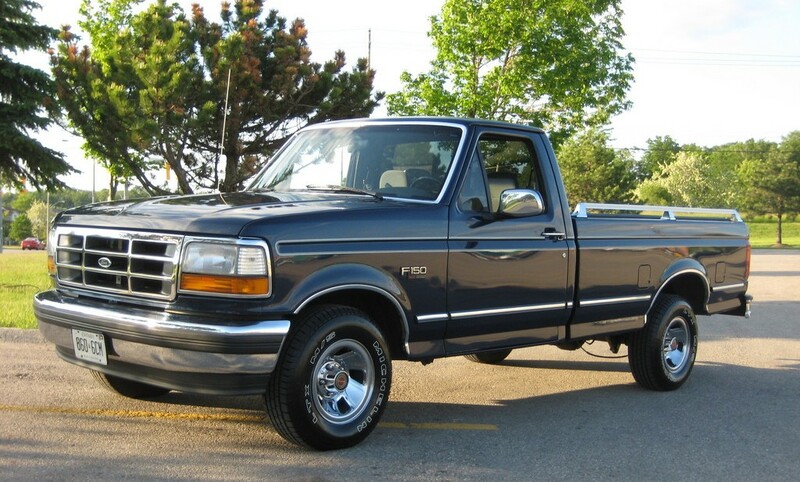 F-series pickup trucks are popular in USA light utility vehicles. Buy them and as transport for business, and as a Supplement to the passenger car family for the solution of transport problems. It affects a variety of modifications of the basic models, which differ in database size, with a capacity of cabin, number of axles, engine power and types of gearboxes. The starting point on the way to the first combat aircraft of OKB-115 was training bomber UT-3 (air-17, No. 17) – the first car with weapons created specifically for the military.